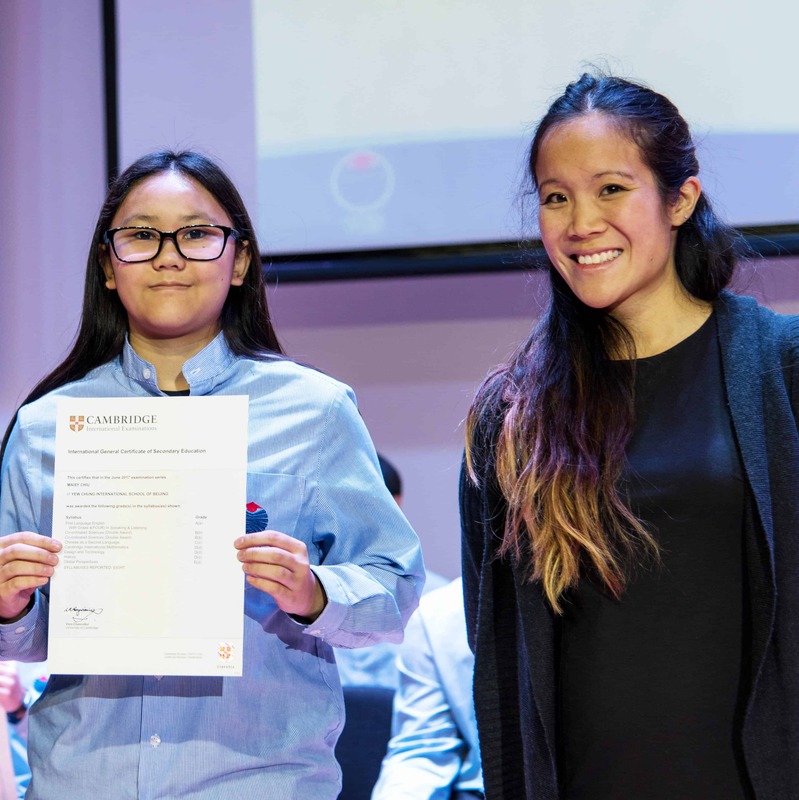 Yew Chung International School of Beijing students were recently honoured for the completion of their International General Certificate of Secondary Education (IGCSE) coursework during the previous two years. 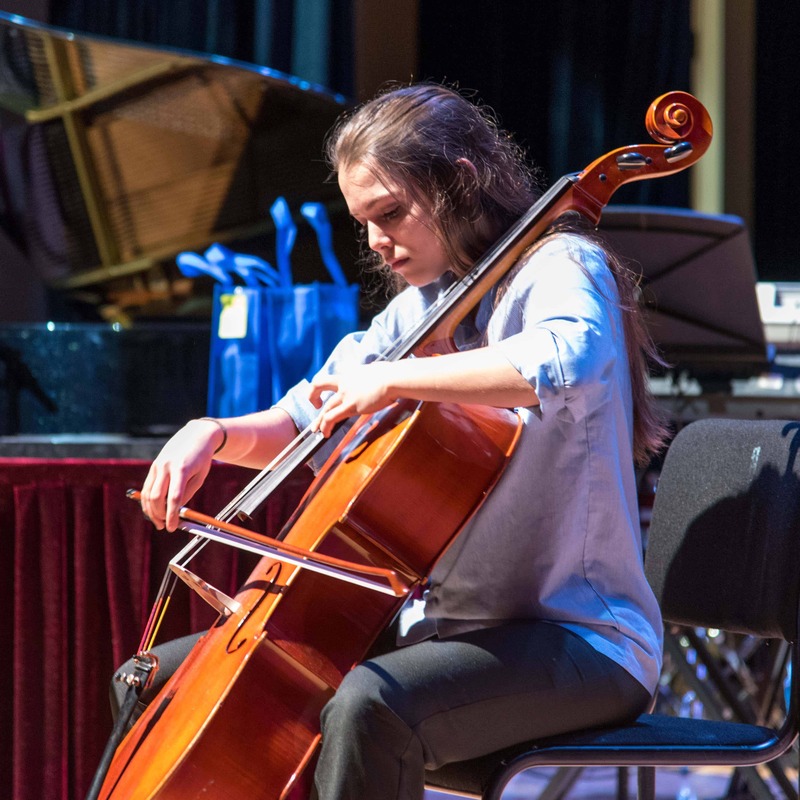 Coordinated by current Years 9-11 students, the auditorium was packed for an IGCSE Awards Ceremony featuring student performances, speeches, and awards presentations. Below, YCIS Beijing IGCSE Coordinator Lianne Yu shares more about the reasoning behind holding the event, as well as how this and other instances of positive reinforcement help to motivate students towards achieving top results. After completing the International Baccalaureate Diploma Programme (IBDP), students have a graduation ceremony and move on from YCIS Beijing. Yet when they finish the IGCSE Programme, even though they’ve not completed their Secondary education, they’ve still completed a programme. The Awards Ceremony is a way to recognize the hard work that students put in during the two-year programme, as well as to receive their external certificate from Cambridge. The event is an example of positive reinforcement both for the students who are honoured, as well as for the younger students in attendance who can see the achievements of their classmates and aspire to reach the same heights. As different students are motivated in different ways, it’s part of the educator’s role to differentiate which students are motivated by which types of reinforcement. One of the benefits of an international school setting and small class sizes in Secondary is that students have more interaction time with their teachers. Teachers are then able to really know what their students are doing, as well as their personalities – teachers learn to push the right buttons to motivate each individual student. All students are different, as are all adults. It’s critical that motivational styles are taken into account when encouraging student achievement, because though everyone involved wants high scores and strong results, there’s no one-size-fits-all model to get there. As coursework requirements become and more and more rigorous in Upper Secondary school and students face the challenges of the IBDP, it’s essential that teachers are also mindful of the potential for students to feel overwhelmed. Recognizing and addressing stress in students is another form of positive reinforcement because it builds the connection between teacher and student – it strengthens their relationship. Dealing with student stress is not the work of one teacher, however. Before exam season, and even periodically throughout the year, YCIS Beijing’s Student Support Services Department will hold sessions to ask students how they’re feeling and teach them techniques to deal with stress. So, this form of positive reinforce is a collective effort by teachers to help students stay on their path towards success. How much Chinese can a child realistically learn?